May welcomes Vallarta Pride inviting the LGBT community to enjoy the most popular vacation destination in the world. For yet another year, Puerto Vallarta will host the much celebrated Vallarta Pride which comes with a wide range of activities to entertain the thousands of LGBT tourists that visit the town year on year. 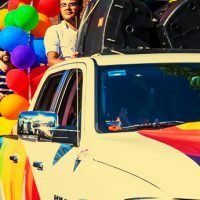 From outdoor thrills and adventures and beach relaxation to shopping at the unique boutiques, fine dining, and all types of entertainment, you can be sure to have a fabulous time during Vallarta Pride, whether you are LGBT or not. Car Rentals – Is It Safe to Drive in Cancun? Being a tourist in the beautiful country of Mexico will allow you to experience first-hand how exciting getting around can be. 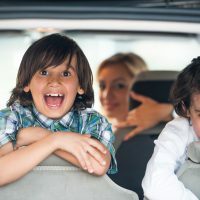 Although there are exaggerated stories of crazy driving situations in places like Cancun, these rumors should not keep you from exploring the wonderful things Mexico can offer when choosing car rentals in Cancun while on vacation. A night out in Cabo will be enjoyable no matter what kind of nightlife you are searching for. 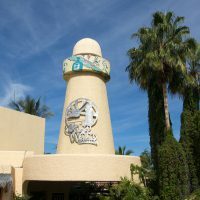 There are so many different options for a night out in Cabo, so gather your friends and family and enjoy the nightlife in Cabo San Lucas and Los Cabos. You won’t be disappointed, because no matter what time it is, there is a party just for you. The beach parties start in the daytime and the clubs don’t close until 5:00am, so you can party all night too.